Today, my par’Mach’kai Vynni and I celebrate 7 years of marriage. A two-person marriage is still quite taboo at home on Andor. Screw ’em. The Korelath’s CMO, IXL Lt. Lissan tai-sh’Zahar, will be spinning and singing the songs of her people at Gulu-Gulu cafe in Salem on Friday, December 26th at 8:00 PM. 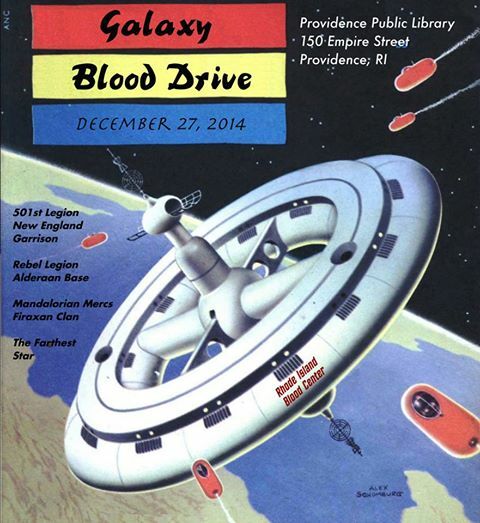 Next Saturday is the Galaxy Blood Drive! We will be in attendance with other Trek fans, competing with the 501st Legion, Rebel Legion, and Mandalorian Mercs. It will be bloody, indeed. In January, we will tentatively be at Arisia on Saturday. If you are thinking of joining our crew, PLEASE contact me if you have any questions. 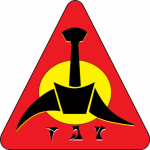 If you have already submitted a roboapp to KAG, please let me know if you have chosen the Korelath as your ship and I will add you to our roster. Here’s to another year of glory and honor–qapla’!